UPDATE: Resolute’s Fairmont team has done it again! While you can read below what we posted in September — recognition by the Marion County Chamber of Commerce for community involvement — this amazing group has recently announced another exciting community engagement activity. 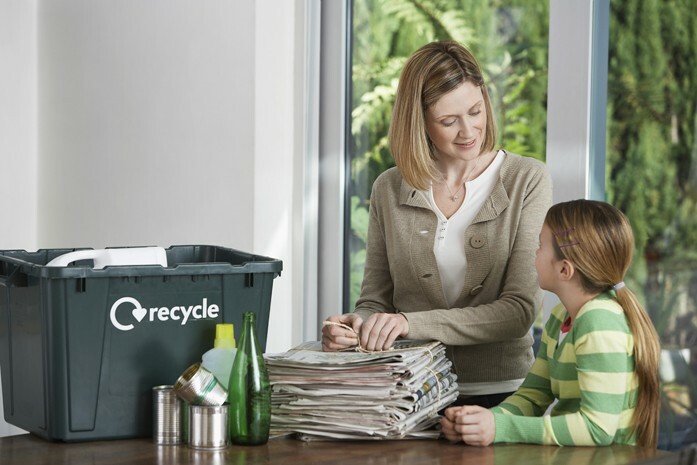 The Fairmont mill is adding a school recycling program to their impressive repertoire of community work and will be purchasing recycled paper directly from local school boards. This will provide schools with additional funding. The project already includes a partnership with the county solid waste authority, which has placed 20 recycling containers at area schools. The Fairmont mill, which produces recycled bleached kraft pulp, has been working hard to establish recycling programs. Purchasing local paper reduces the mills costs and provides $50 a ton to participating schools.